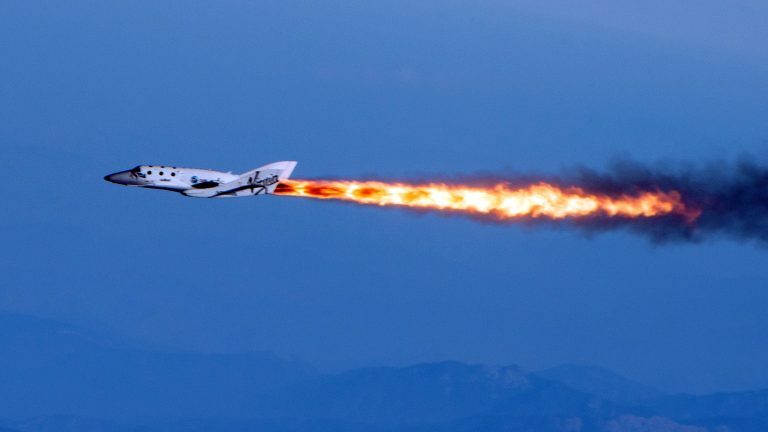 Richard Branson says he and his family still plan to go into space despite the crash of the Virgin Galactic test flight. He told Sky News on Monday that the company will “move forward” and conduct a massive series of test flights before taking the public into space. The tycoon said he and his family plan to travel into space before the company takes tourists on board. “We need to be absolutely certain our spaceship has been thoroughly tested — and that it will be — and once it’s thoroughly tested and we can go to space, we will go to space,” he said. Branson dismissed British newspaper stories reporting an explosion had destroyed the craft as “insulting” and untrue.